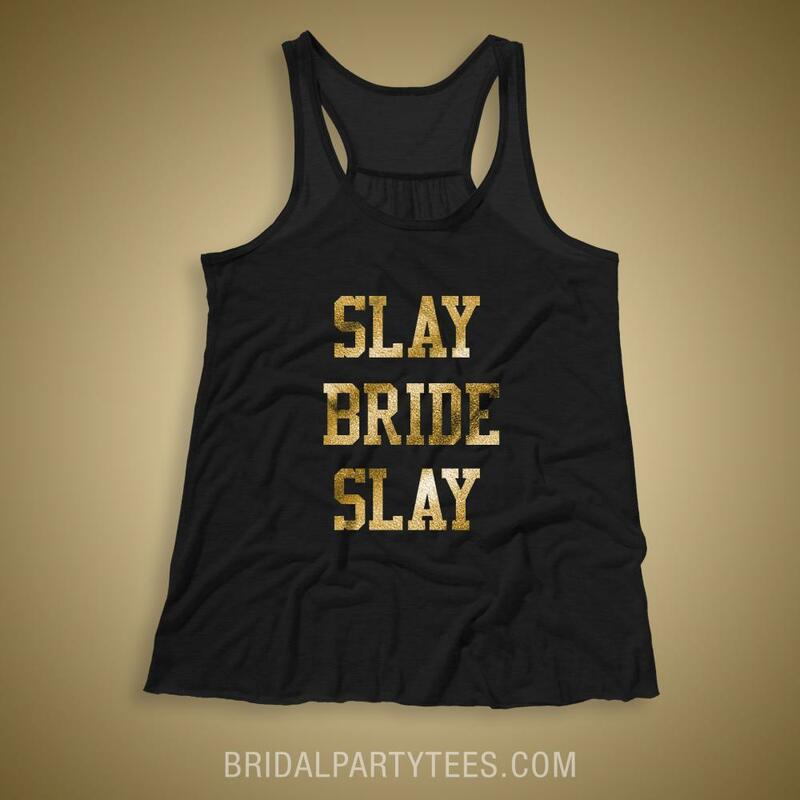 Slay bride slay! All day, okay. 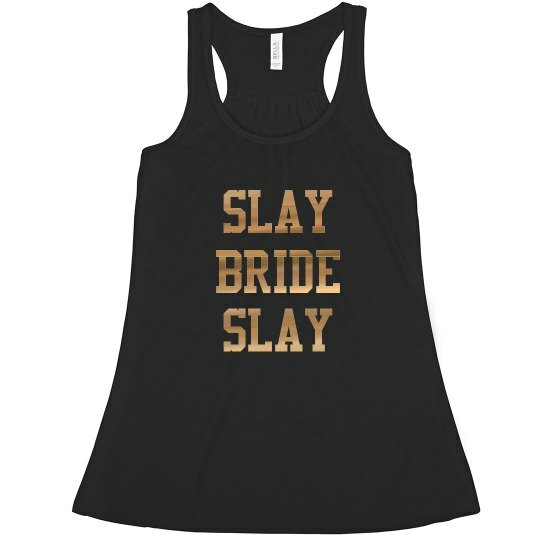 Get slaying at your bachelorette party with this cute and trendy hip hop design. Get in formation with your bridesmaids and party all night!